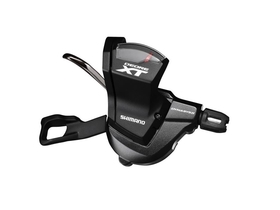 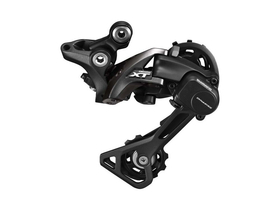 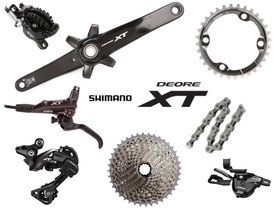 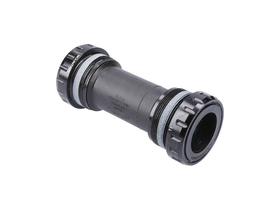 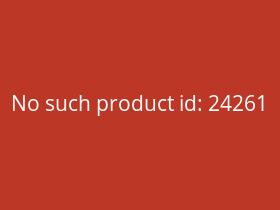 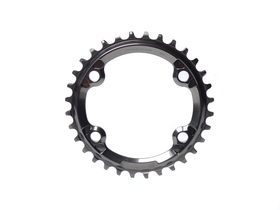 The 1-speed MTB components are created for the driver, for light weight and high strength in uncompromising race count. 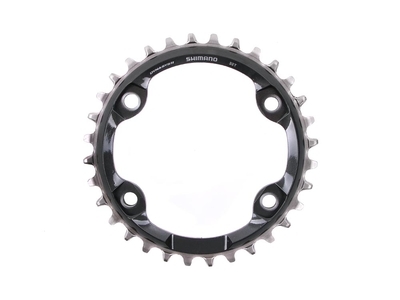 With these revised Shimano chainrings you can adjust the translation of the drive your preference. 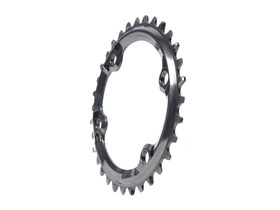 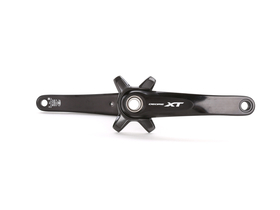 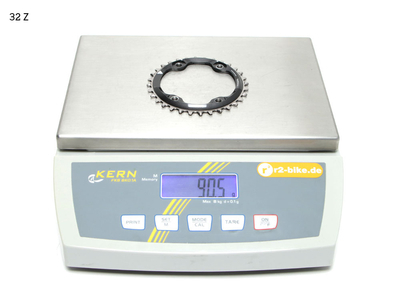 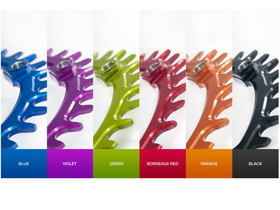 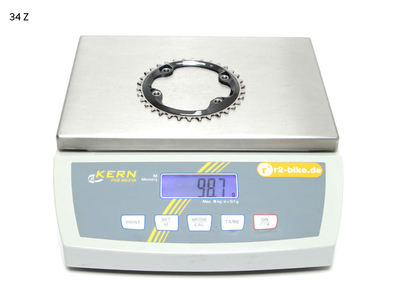 The XT chainrings are outfitted with light weight, high rigidity, long life and attractive appearance. 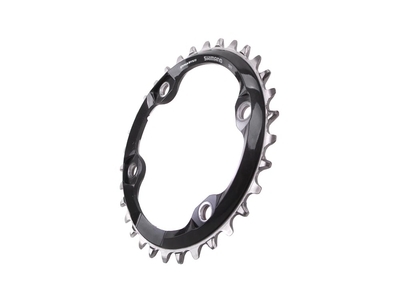 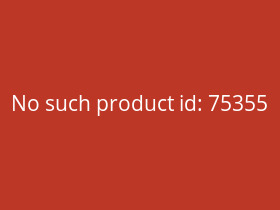 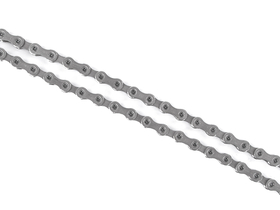 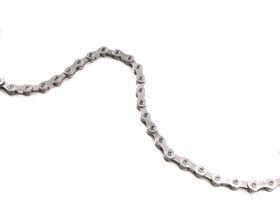 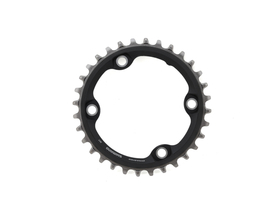 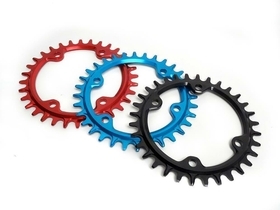 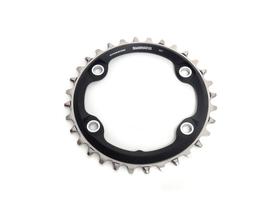 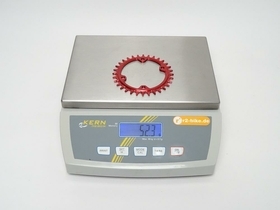 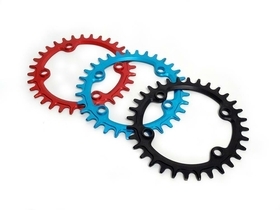 Note: This chainring is not compatible with the symmetrical 96 mm Standard bolt pattern!